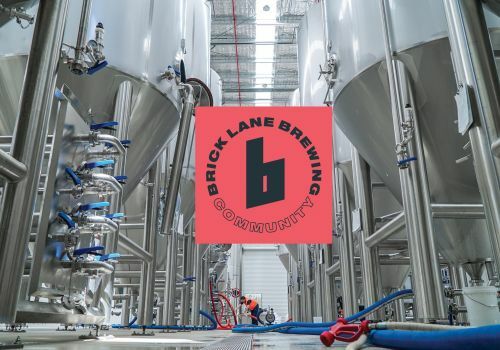 ​Brick Lane is one of the largest breweries to launch in recent years and is based in Melbourne's outer south-east. 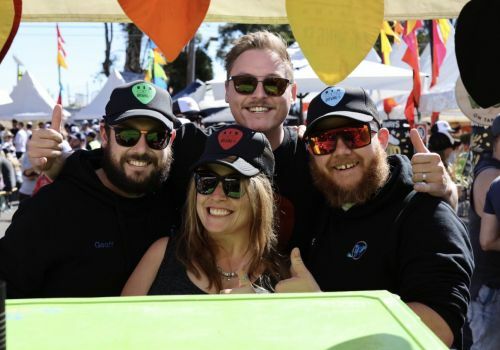 If you want to help sell the brewery's beer, currently the team is hiring a sales rep.
​Tribe Breweries is home Stockade Brew Co, Mornington Peninsula Brewery and Wilde Gluten Free, and brews beers for many other brands too. If you'd like to join them, they're looking to hire a new Melbourne sales rep. 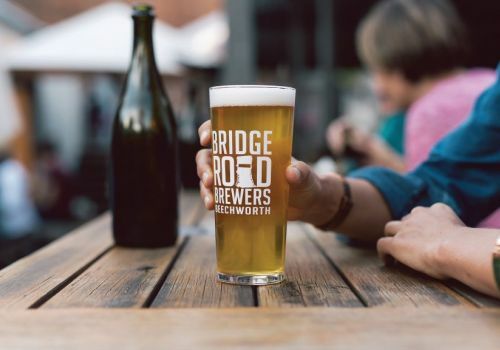 The family-owned Bridge Road Brewers​ has been making beer in Beechworth since 2005. If you want to join them, currently they're looking to hire a sales rep for the South East Queensland region. 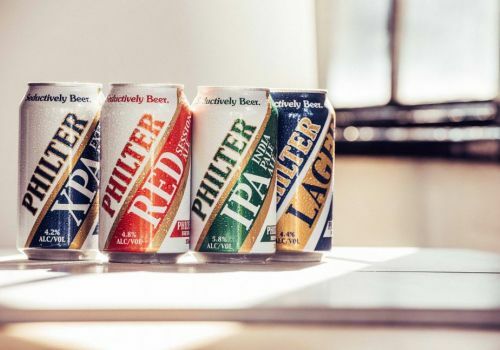 ​Philter has picked up an impressive list of accolades since launching in 2017, including trophies for its XPA and being named Champion Gypsy Brewer at AIBA 2018. Now they're hiring a Brisbane-based sales manager. 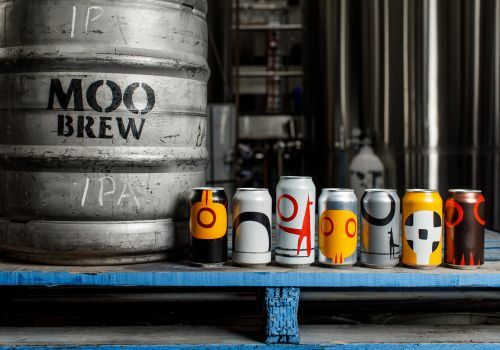 ​Moo Brew has been a leading figure in the Tasmanian craft beer scene since 2005 and is part of David Walsh's impressive Mona empire. If you want to boost their presence in New South Wales, they're taking on a sales manager. Since launching towards the end of 2017, Burnley​ Richmond brewpub has proved a delightful space in which to enjoy quality beer. 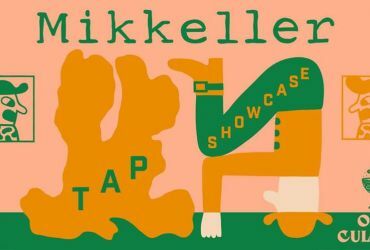 The team there has an opening for an experienced brewer. 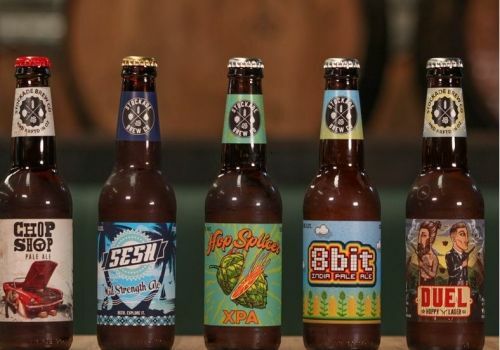 ​Six String brew on New South Wales' Central Coast and send their beers into good bars and bottleshops far further afield too. If you'd like to join them, they're hiring a sales manager for Sydney, Wollongong and ACT. 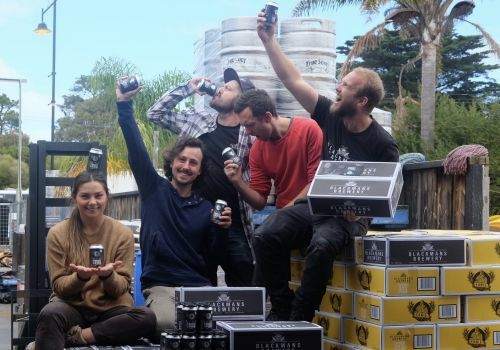 Blackman's​ brew a wide range of highly regarded beers on Victoria's Surf Coast and recently launched a new side project called The Barrel Farm. 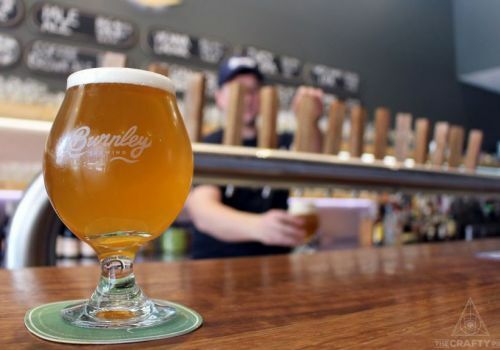 If you want to join the brewery and sell their beers, they're hiring. 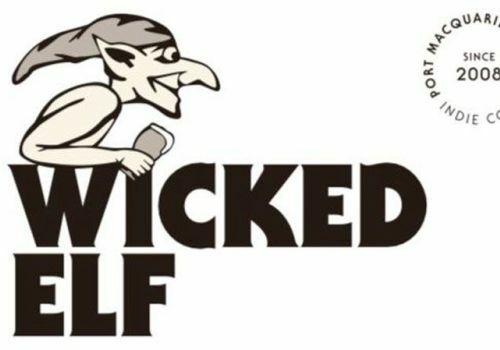 ​Wicked Elf (previously The Little Brewing Company) has been brewing beers in Port Macquarie for more than a decade. If you'd like to be in charge of the beers coming from the brewery, they're hiring a head brewer. 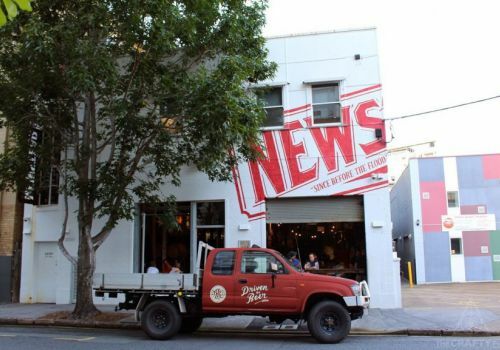 ​Newstead Brewing​ have recently turned five, making the brewery something of an elder in Brisbane's bustling beer scene. 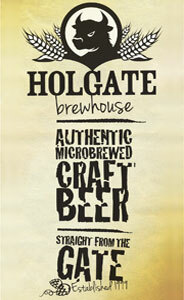 If you want to help sell more of that beer in their local market, currently they're looking to take on a new sales rep.